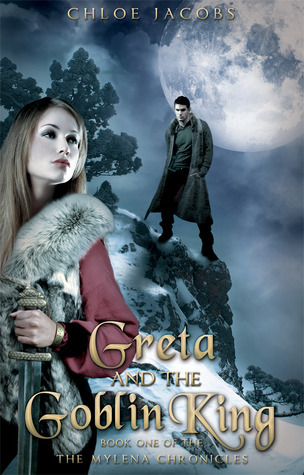 The Greta and the Goblin King Blog Tour is on. 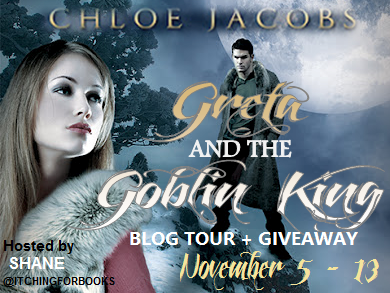 Follow along and enter for a chance to win 1 of 5 copies of the Chloe Jacobs' debut novel. *ALL STOPS WILL BE HOSTING A GIVEAWAY FOR U.S & CANADA ONLY. Hey! I was wondering when we would get emails for it? I haven't gotten one yet and my date is on the 8th! I'm Simple Books. 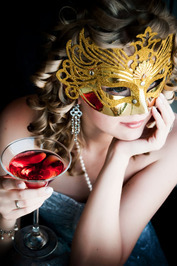 The book looks interesting :) Awesome blog tour! Hmmm, this one sounds great! I would love to read it, thanks for this chance! LOVE this book so much! Excellent tour and giveaway!